My good friend just posted a blog about her family’s Sunday night visits to the local racetrack. She is a fantastic writer and her words capture a lot of my memories from Denver’s local racetrack – Lakeside Speedway. 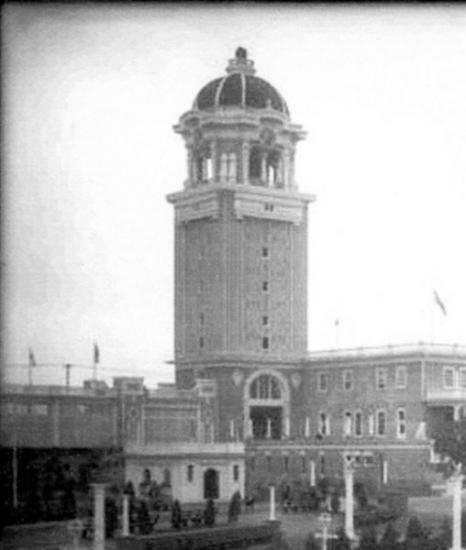 Lakeside Amusement Park was built by Adolph Zang a well known historic figure in Denver’s early history. He built Zang Brewery. Later Zang sold the park to a gentleman named Krasner. You can read more about the history at http://autoracingmemories.com/forums/showthread.php?t=15. The park’s current owner is a woman, the only woman owner of an amusement park in the U.S.
Mostly I remember the stock car races on Sunday evening although I vaguely remember watching the midget races at Lakeside. It was 50 years ago, and my memory is kind of fuzzy. I really had no interest in racing when I first started going to the Sunday night fetes. My interest was in spending time with a special “date.” He loved cars and racing and mechanics and fixing things. The track was oval and made of dirt. By 10:00p.m. when the racing was over we were covered with dust. We were horse from screaming for just the right winner and the rush to get home before curfew was on. Here are some pictures of the drivers we watched. I also have good memories about Lakeside Speedway. My brother and I went to a number of races many moons ago. Fun memories. Hello! I’m from the Goodells that are from Pleasant Hill, Missouri. They actually stopped live between PHill and Lone Jack on land that has been in the family for over 100 years. That part of my family is also related to the Bunkers of Bunker Hill. I was wondering what your connection to the Goodells is. The Goodells in my family are from Marlboro, MA and migrated westward from Marlboro (Boston) to Lodi, Ohio, to Tabor and Mason City, Iowa. My 3x Great Grandmother was Lois Emerette Goodell daughter of Joel Charles Goodell, born in Mason City. I don’t find any of his siblings in Missouri so I don’t know what any direct connection would be. There were a lot of Goodells originating in the Boston area who came from England. I entered DAR with Joel Charles Goodell. Don’t see any Bunkers in the family tree.